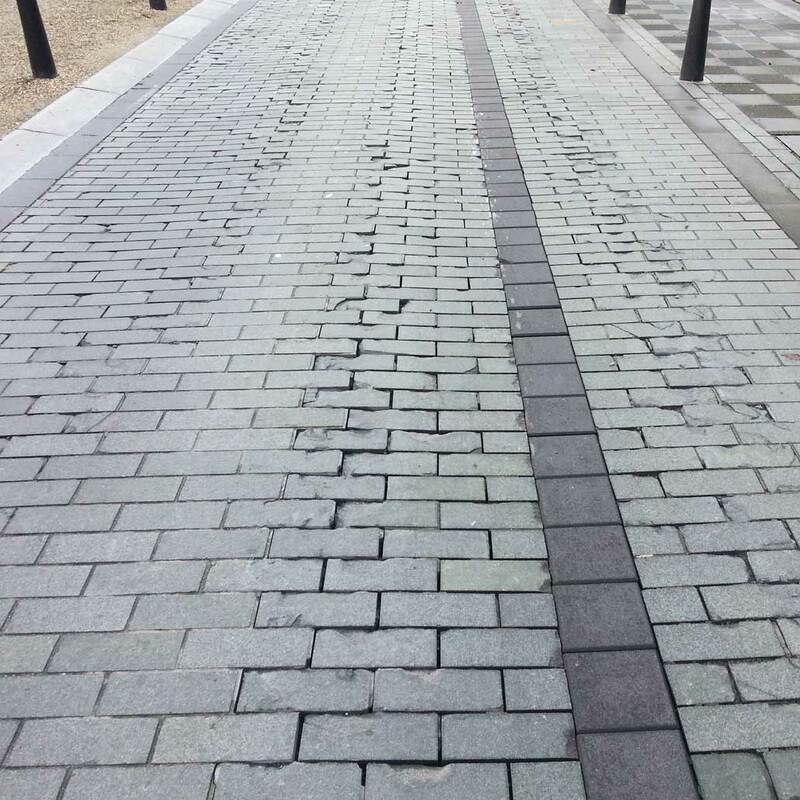 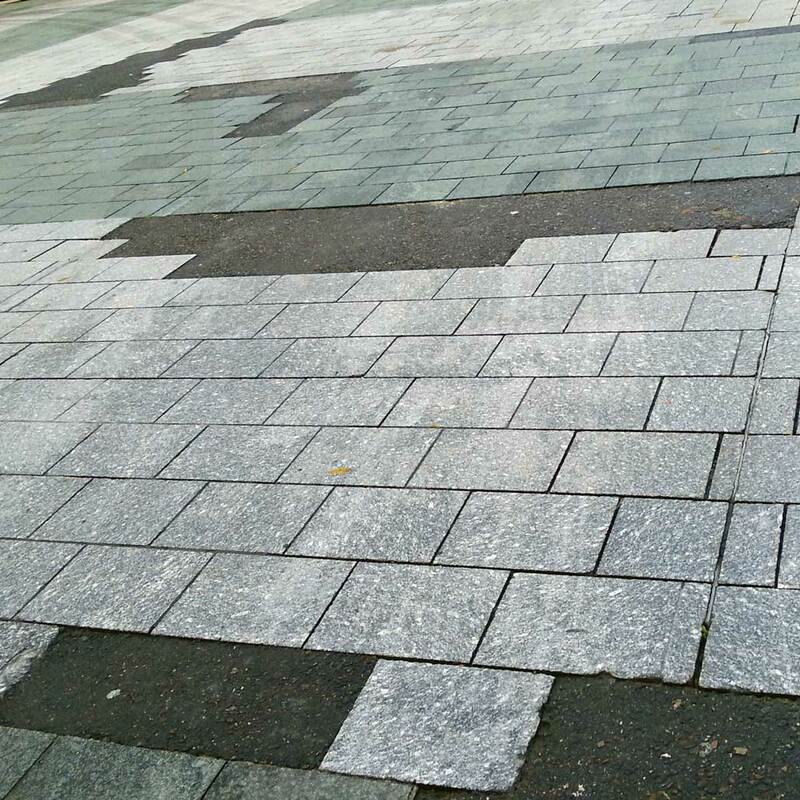 Around the world we can see that pavement quality quickly diminishes, sometimes immediately after installation. 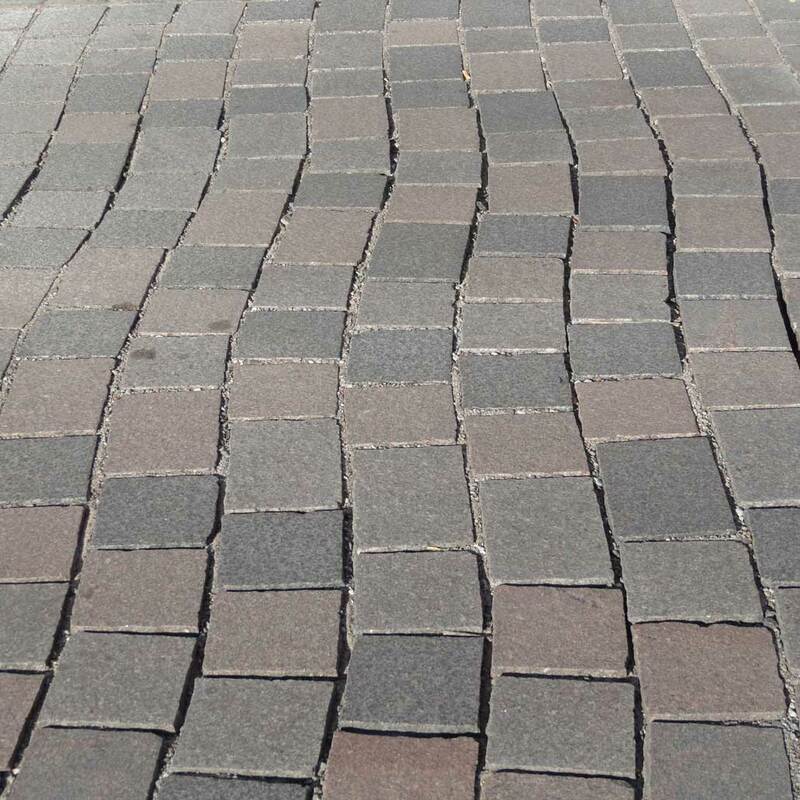 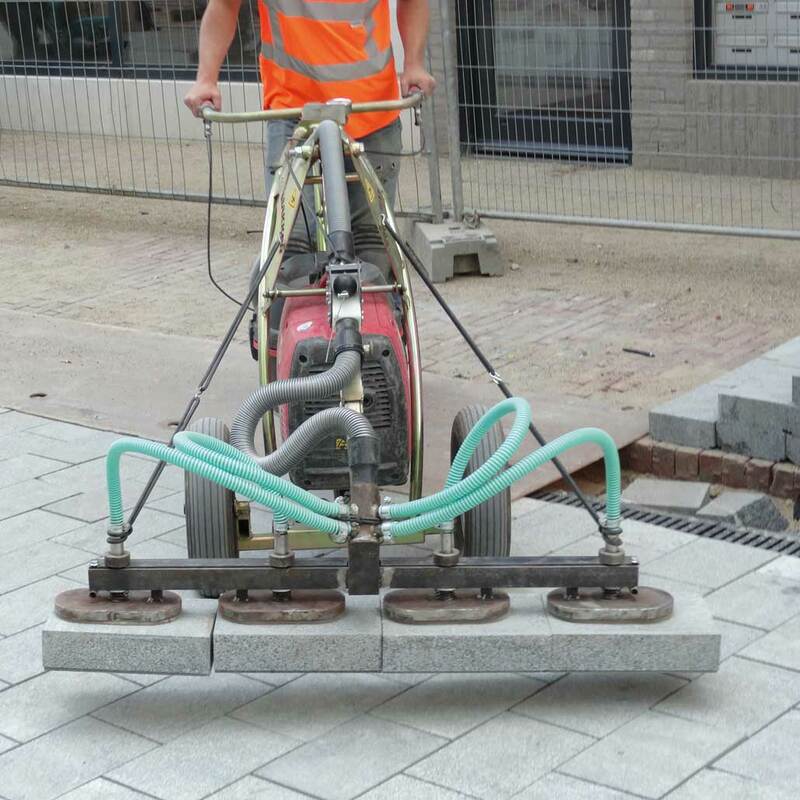 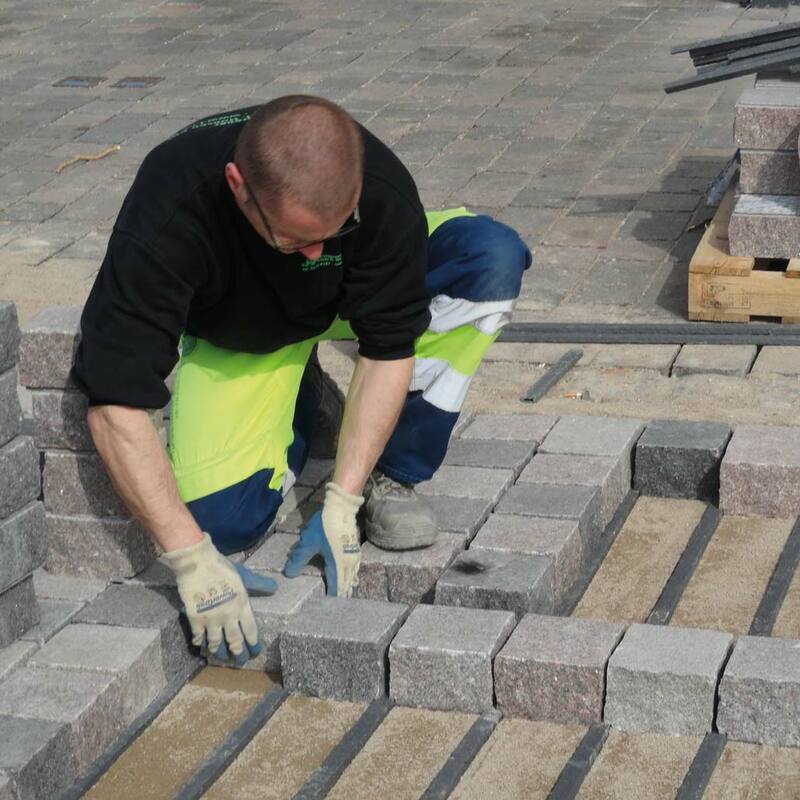 Even when the stability of the base layer is guaranteed and paving is installed according the “state of the art” methods where the materials of the highest are employed and all steps are strictly controlled, instability still occurs. 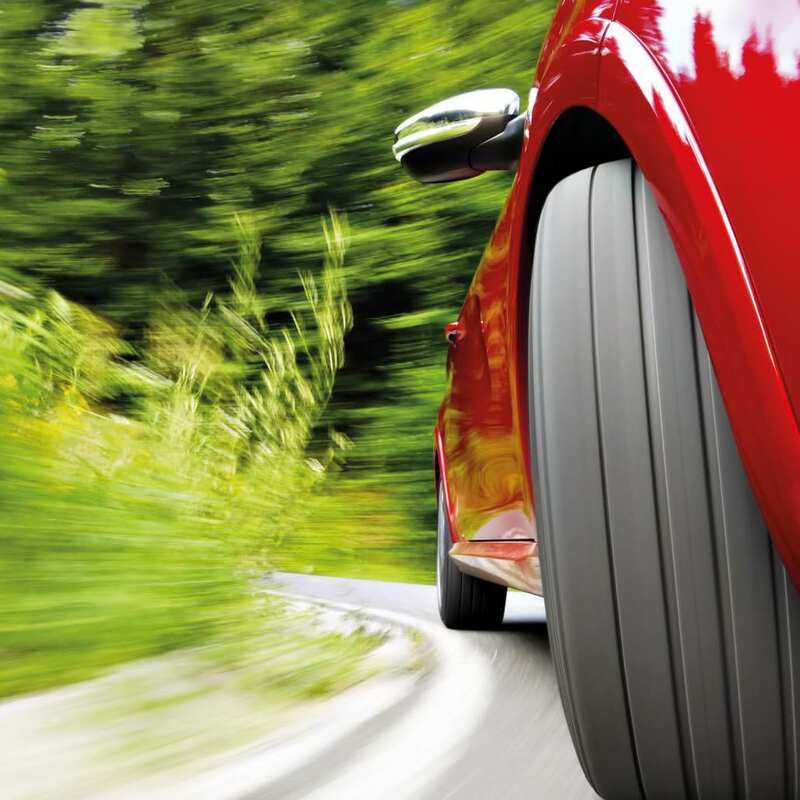 The increasing popularity of hybrid and electric vehicles are accelerating pavement deterioration, demanding new techniques and pavement solutions. 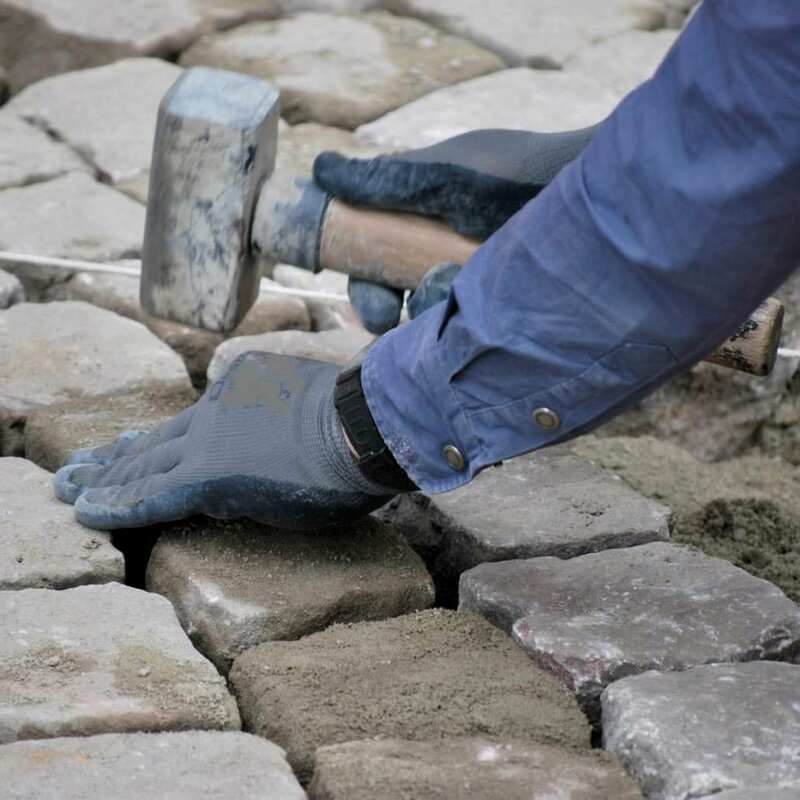 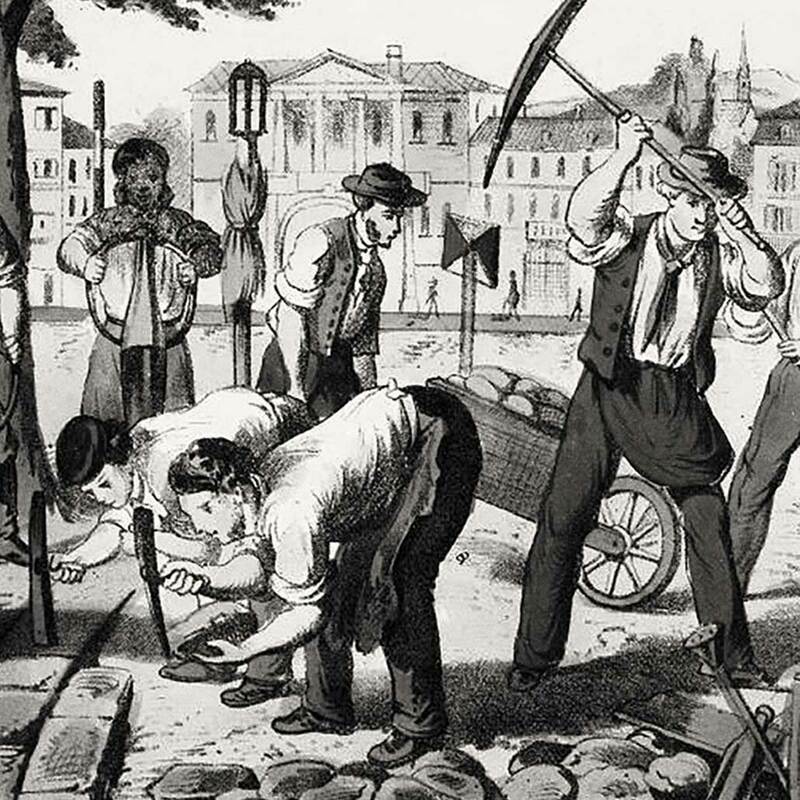 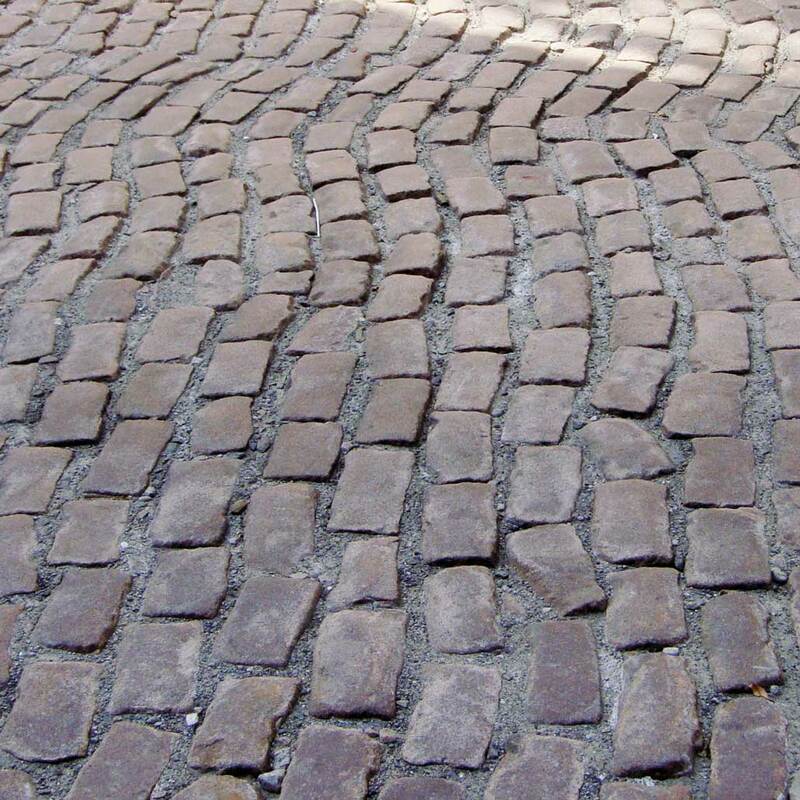 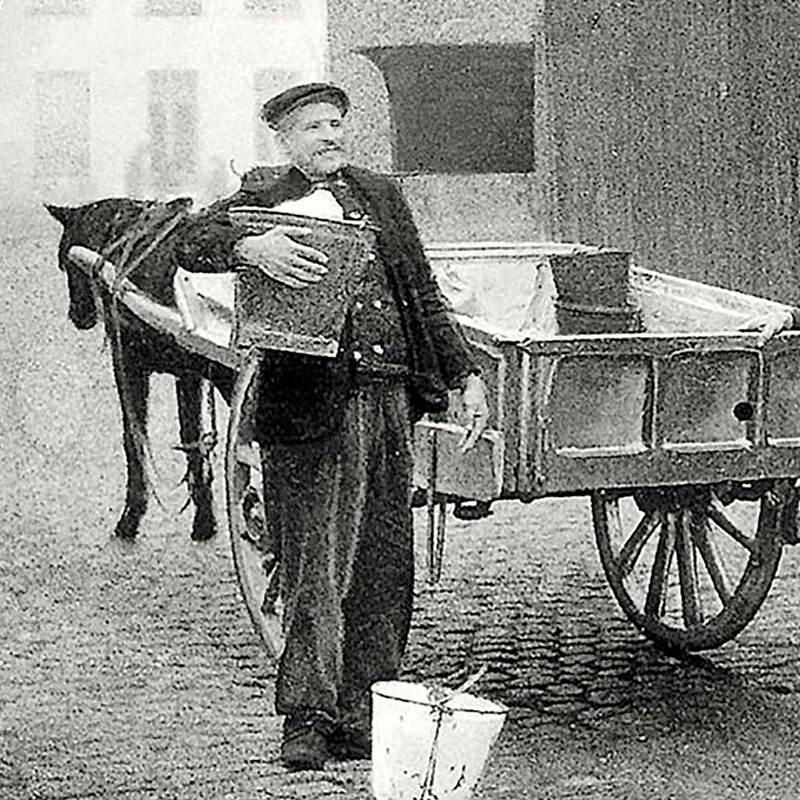 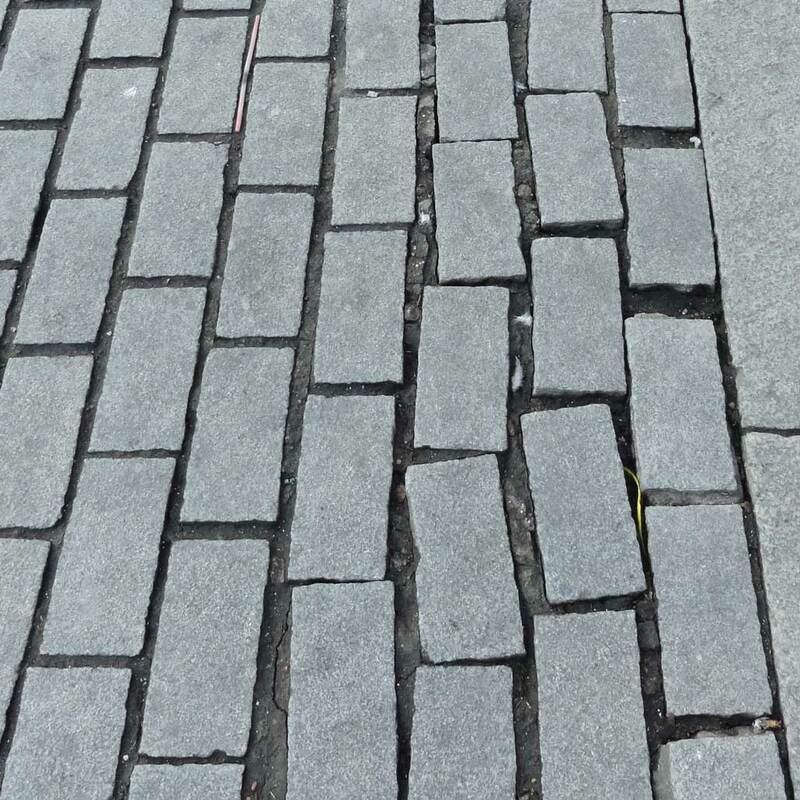 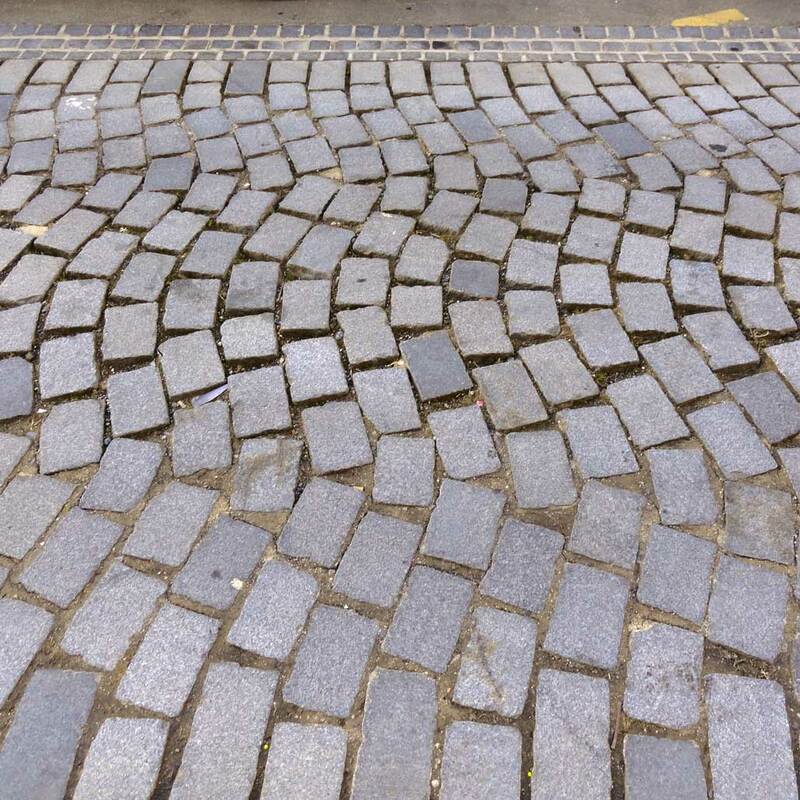 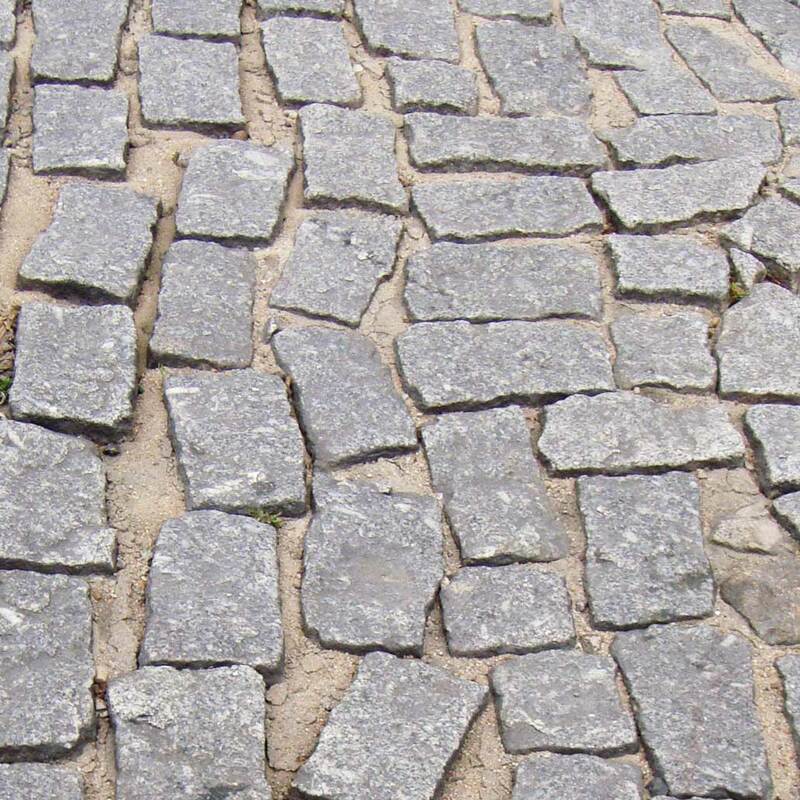 Paving techniques have hardly changed over the past century. 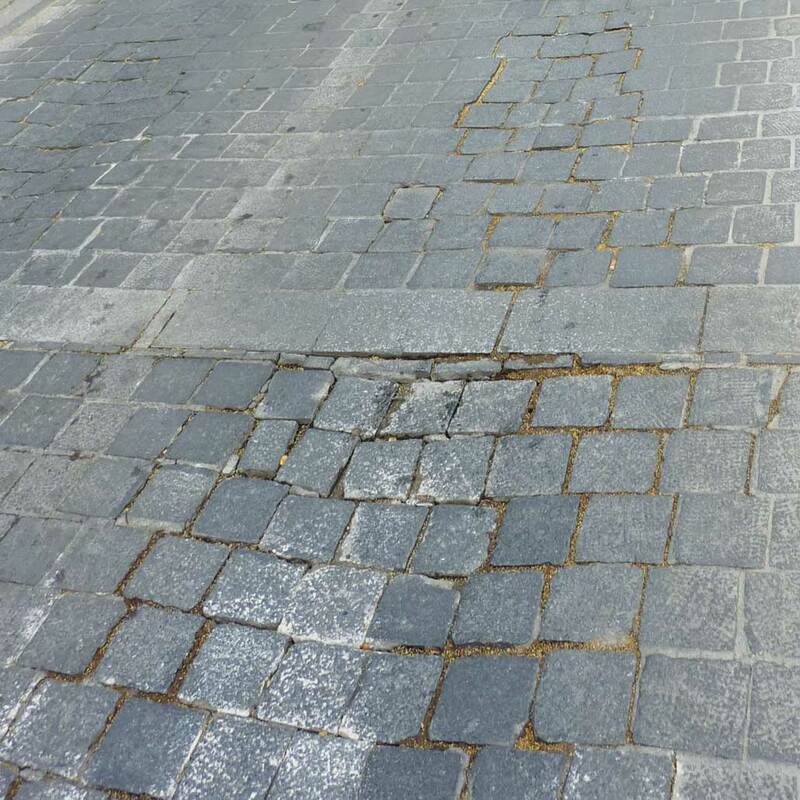 However, during this period traffic loads and stresses have not only increased exponentially, they have shifted structurally from strictly vertical to principally horizontal forces. 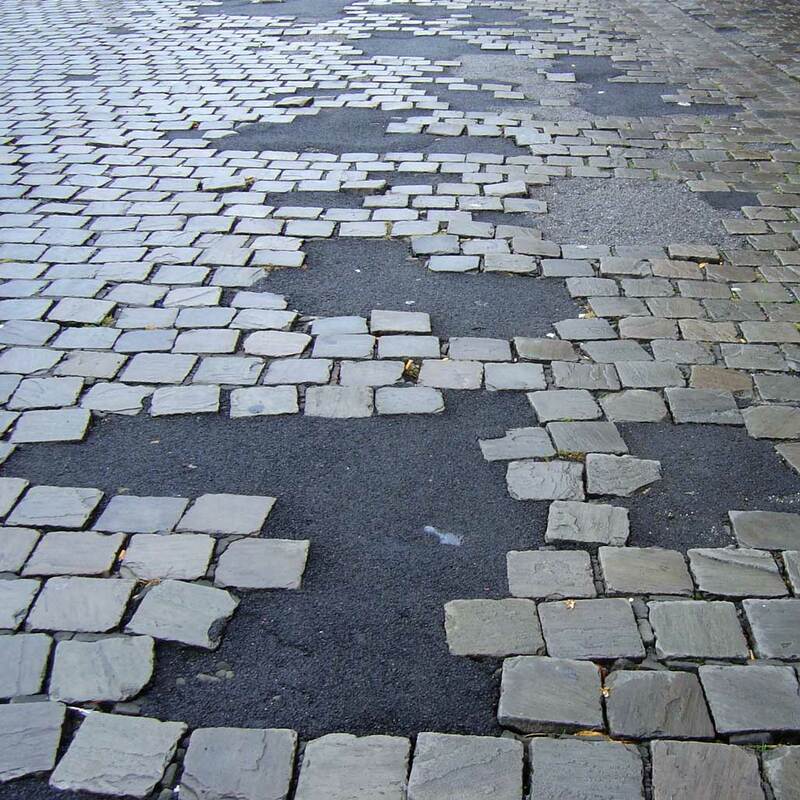 The traditional joint is no longer positioned to cope with these forces, ultimately becoming the weakest link, positioned to fail. 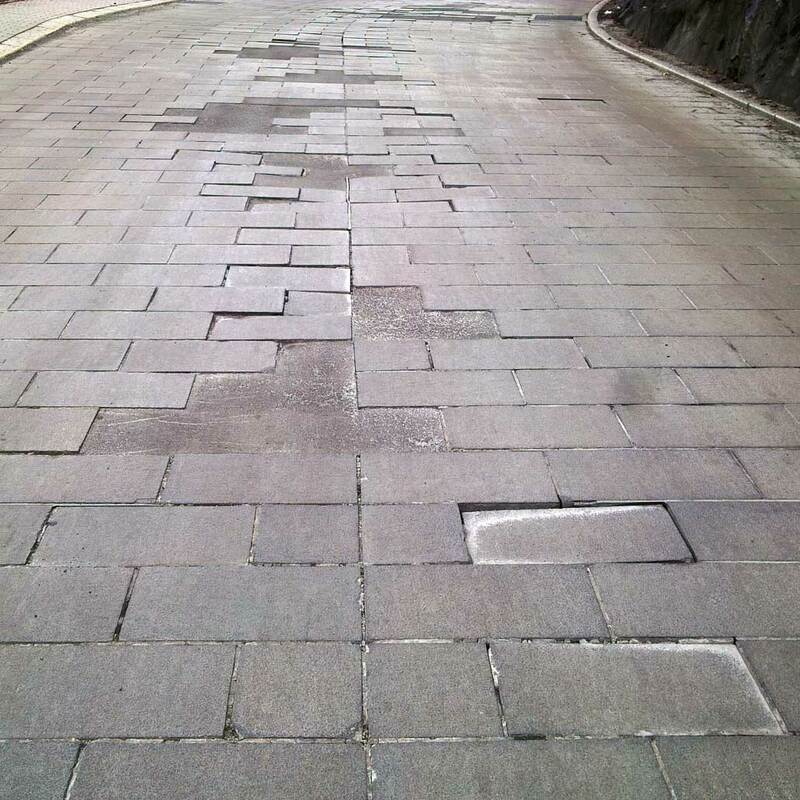 To date, the response in road construction has incorrectly resolved this by making the joint or the entire construction more rigid. 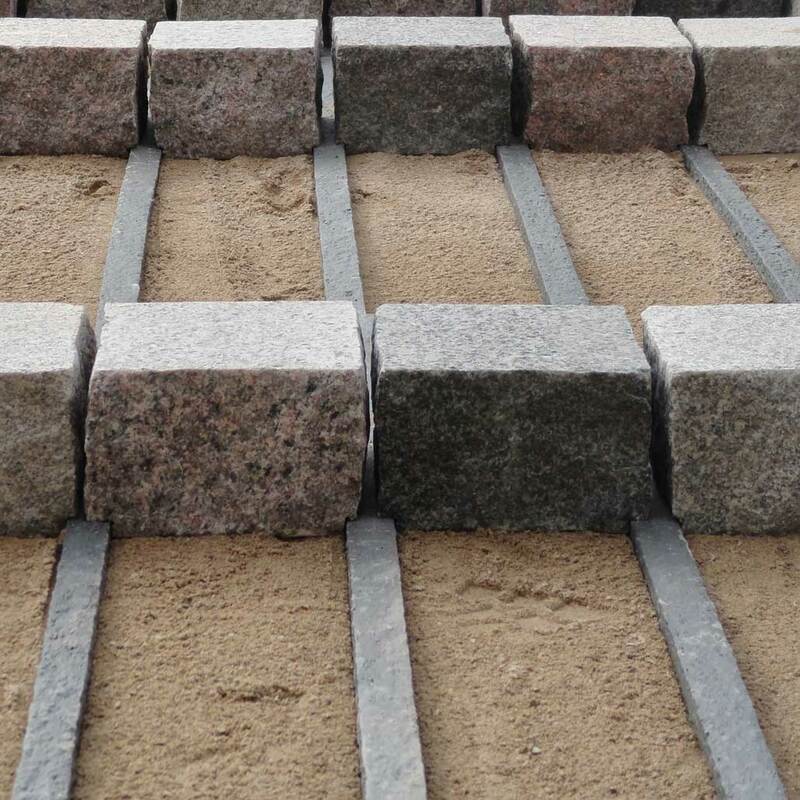 Our solution is simple: by liberating the structure, we make the joint stress-free. 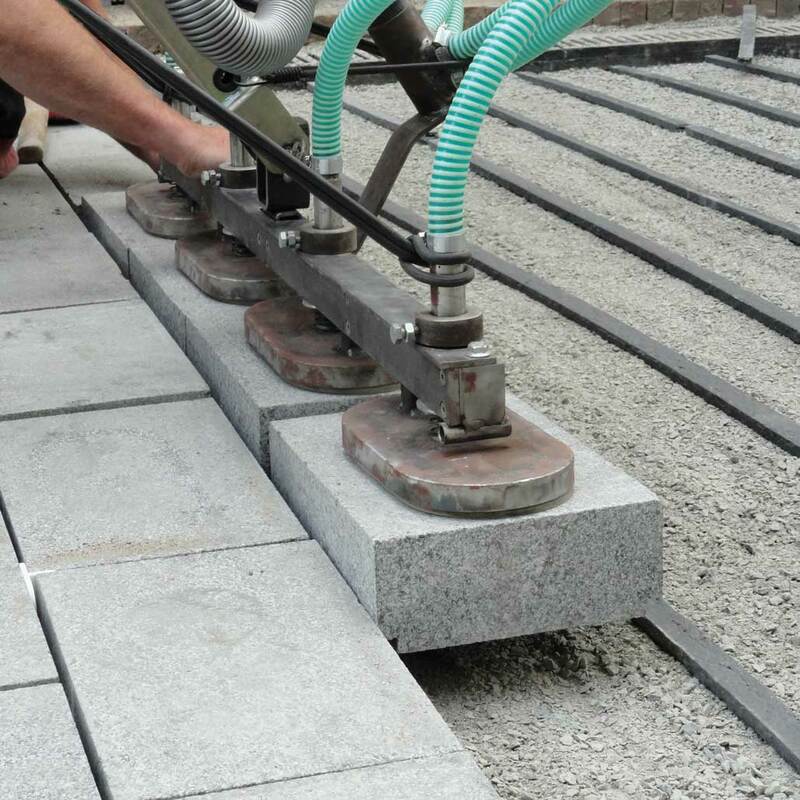 By simply but cleverly (*) integrating guiding rails into the pavement, ecostone® diverts the forces acting on the joint and compensates for them. 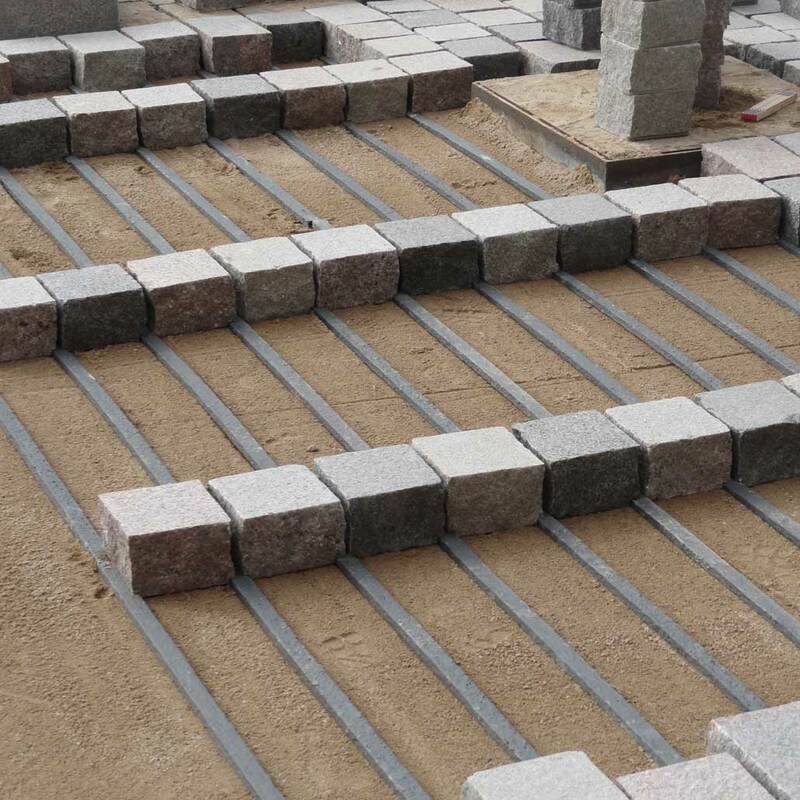 the rails create extra grip between the pavement and the lower layers.